Confused about how to buy apparel for men? Always keep comfort in mind and go for accessories like cufflinks or brooches, suggest experts. 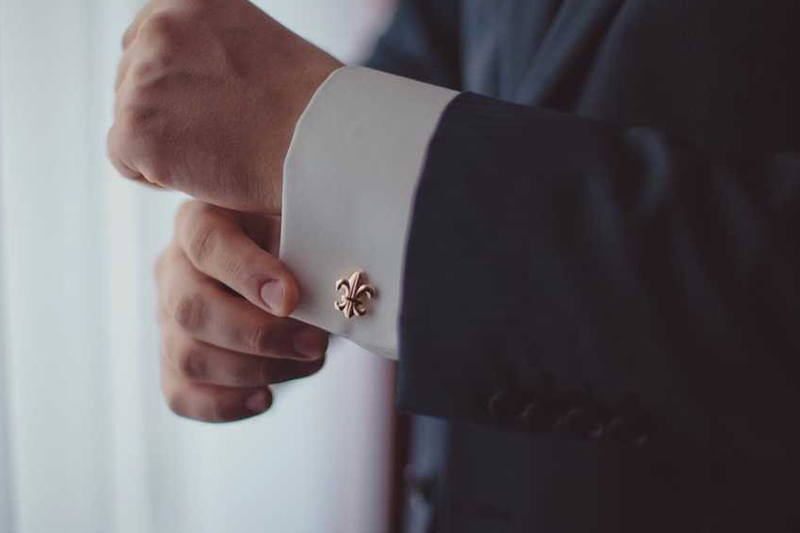 * Brooches and cufflinks: Cufflinks and brooches are a part of men's accessories, with options of silver, gold, metal or Swarovski, they are an essential part of men's formal wear and are capable of completely revamping any outfit. * Stitched empire polo pants: Polo pants are always in trend. Team them up with casual polo t-shirts or traditional kurta, party pants or formal blazer. One can also pick vertical stripes in a formal shirt and you can't go wrong with it when you are buying something someone over 30 years of age. They are sure to add a unique personality to every style statement.